Last spring Lensbaby asked me to be one of its beta testers for a new lens that was just announced this month, the Sol45. This was the first time I have been a tester, so the entire experience was a wonderful journey. The hardest part was taking fun images and not being able to share them until now. Since I take most of my photos out on walks, I appreciate how light the lens is and its creative features. The Sol45 has a fixed aperture of 3.5. 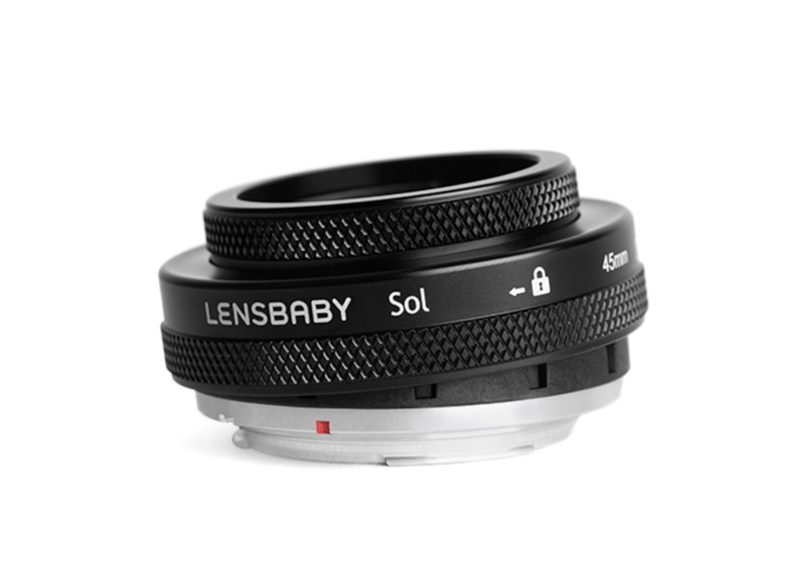 The lens locks for straight shots, but with a simple twist, you can tilt the lens to move the focus to another part of the subject. 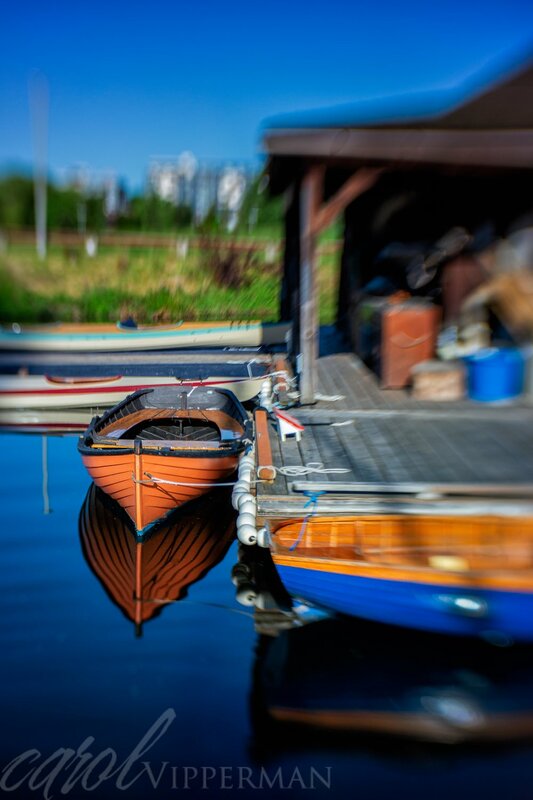 For those familiar with Lensbaby's Composer Pro, I found this one easier to use. Another special feature is the bokeh blades. You can move the blades in front of the lens to create texture, or pull them back. This is a very fun feature that I loved over time. Here are some of the photos that I captured during my test runs. 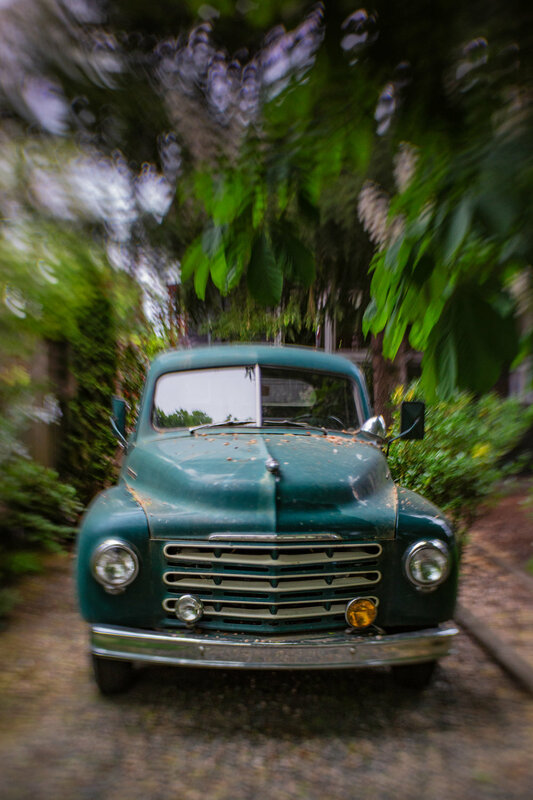 As with most of their lenses, I think that this is a winner for Lensbaby. It combines many great features at an affordable price. 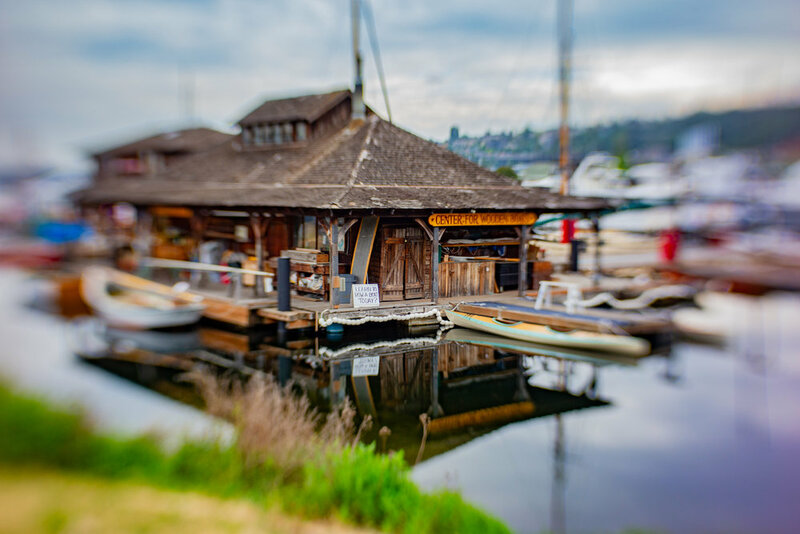 Thanks Lensbaby for including me in the test - it was a quite a journey, and I am looking forward to many more walks with the Sol45! 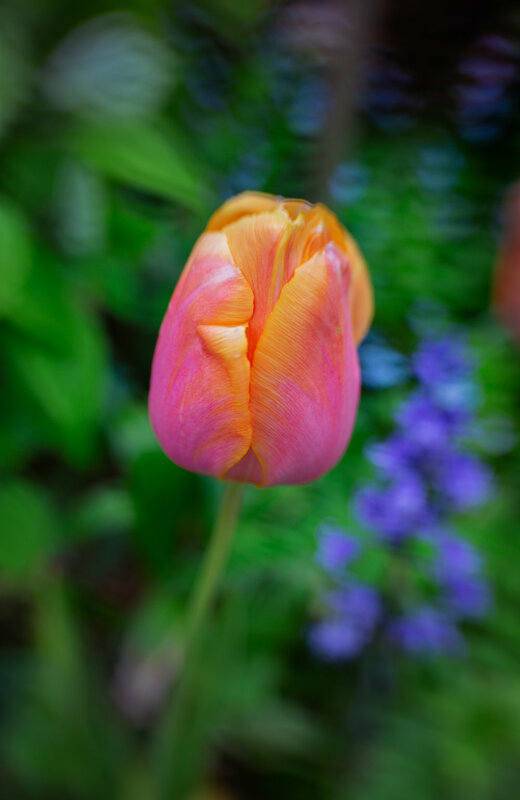 If you would like to follow my blogs, please email me at carol(at)carolvipperman.com. Thanks!